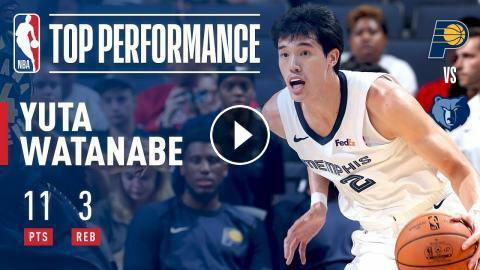 Yuta Watanabe sent the game to overtime with a game-tying three-pointer in the 4th Quarter and put up 11 points to boost the Grizzlies to the victory. 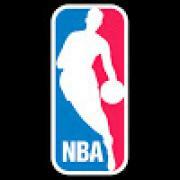 Trey Burke Has Career Night In Overtime Thriller vs Kemba Walker! Nikola Jokic Puts Up 35 pts In Overtime Thriller! DeMar Derozan Is Strictly Business In Overtime Thriller!